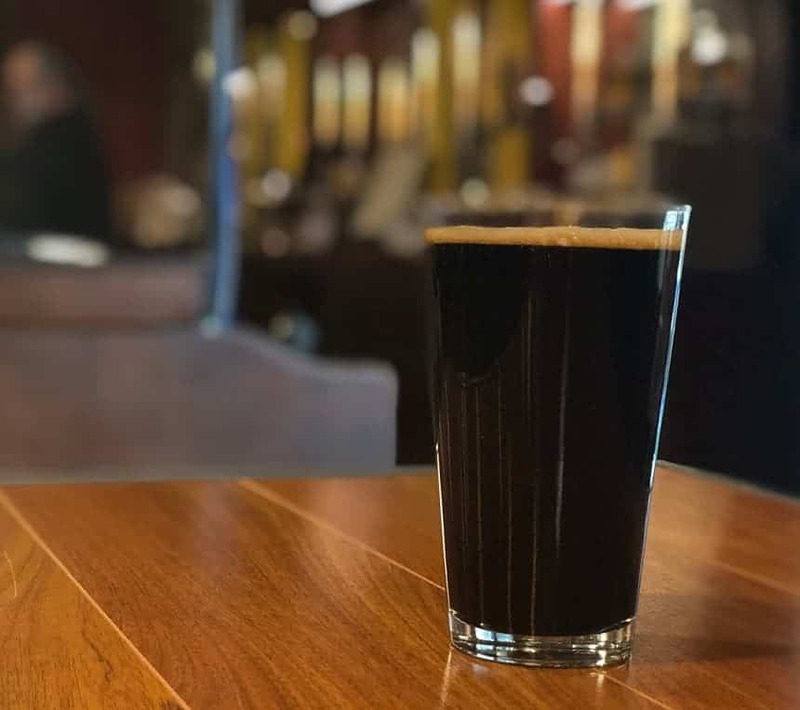 It’s week eight on our quest to visit and write about a Cincinnati brewery each week in 2019. I’m hoping that we’ll be able to cover just about every one by year’s end! 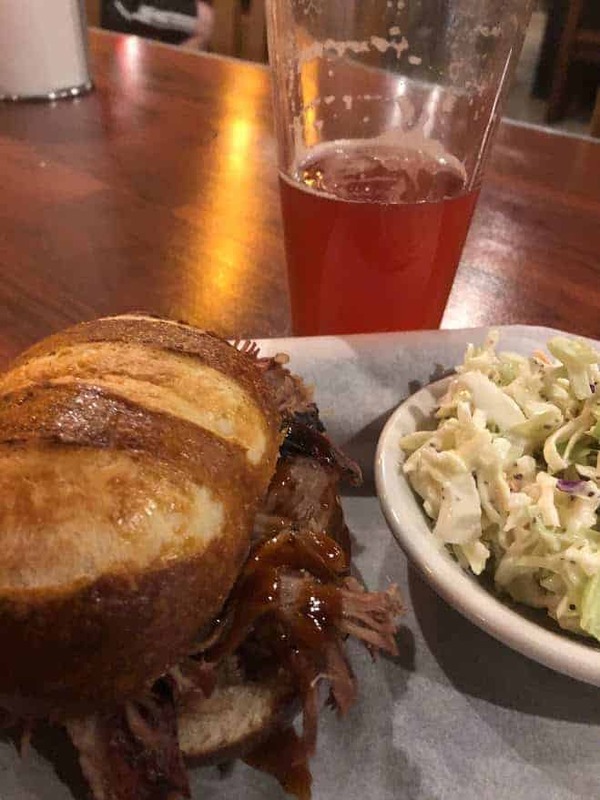 We recently headed out to Aurora, Indiana to visit Great Crescent Brewery. While it’s not “Cincinnati proper” it is only about 30 miles out. While we were there we met a couple from Cincinnati and one from Kentucky … so we decided Great Crescent belonged on the list! There’s a lot of Aurora history in both the building and the name. The brewery started out as the Aurora Brewing and Malting Company and later changed its name to Crescent Brewery (1860’s). The brewery was quite large in its day and earned the nickname of The GREAT Crescent Brewery. Many years later, the brewery changed ownership (late 1880’s), fell victim to competition from all of the Cincinnati breweries, and was dealt a final blow by Prohibition. The original Crescent Brewery closed in 1893. 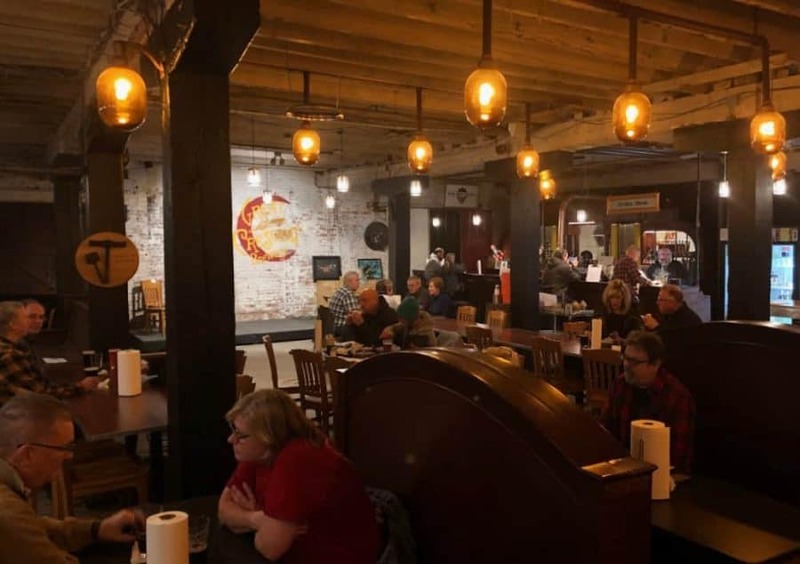 There’s a lot of history in the name and there’s even more history in the building that holds Great Crescent Brewery today. It was built in 1843 and served as the warehouse for the Thomas and JW Gaff Distillery (the Gaffs were the original owners of Crescent Brewery). Great Crescent Brewery produces all of their beers in small batches. Beer is sold by the glass (or it can be carried out in 32 ounce bottles). The beer menu varies and they had a really nice selection of beers. The beers rotate depending on what they’re brewing / have brewed – remember, it’s brewed in small batches. I had a Blood Orange Blond Ale and it was VERY good. If I can give you some advice it would be to COME HUNGRY! The food is fantastic and it’s all made fresh and in-house. Their sausages, pork, and beef are all smoked on the premises. And when I say it’s all made from scratch, I mean all the way to the scrumptious pretzel bun! View their menu here. Great Crescent Brewery is a family owned and operated brewery and they’re proud of their Indiana heritage. 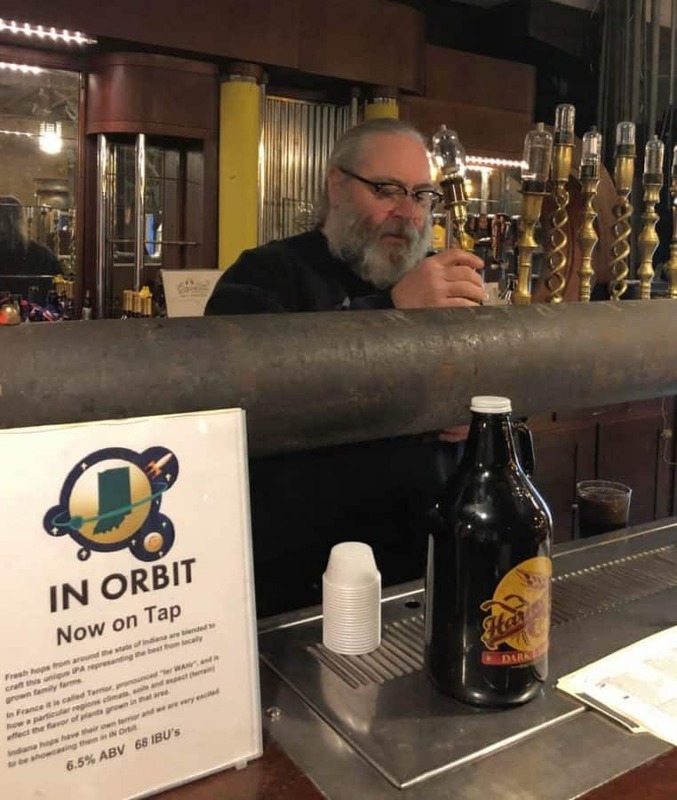 Have a glass of their “IN orbit IPA” which uses Indiana hops. Wine drinkers will love trying the wine from Indian wineries. Even the spirits they serve are from Indiana distilleries. When can I go*? They’re open Friday, Saturday, Sunday. Their site says: Friday and Saturday: noon – 10pm and Sunday: noon – 6pm (current as of March, 2019). Do they serve any other alcohol? Great Crescent sells Indiana wines and spirits. Where do I park? There are two parking lots in the back, one paved and one gravel. There is also some street parking. Do they have food? They have terrific food and you should come here to eat as well as drink. They serve a full menu of all homemade entrees and side dishes. Even if you don’t drink, it’s worth stopping in just for the food. Atmosphere is fast casual – order at the bar and pick-up at a serving table. How big is the taproom? Can we hold an event or a party there? 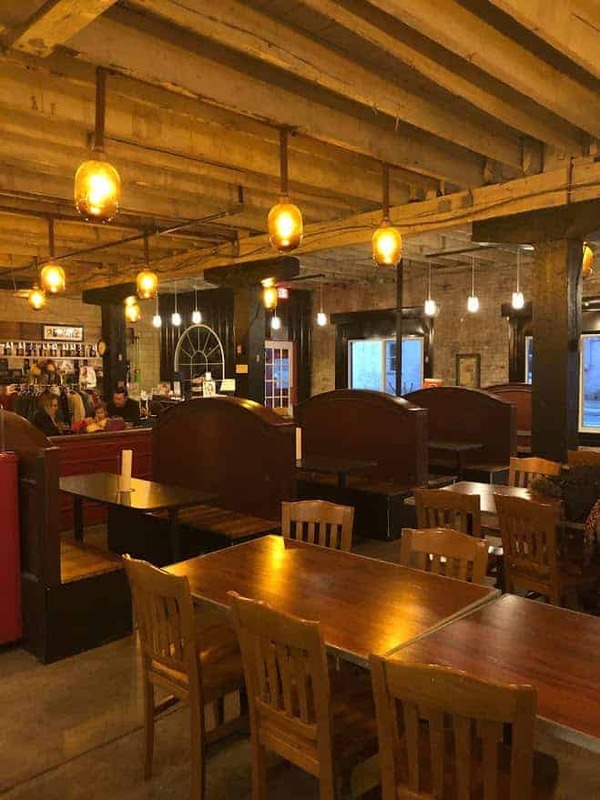 The tap room is of medium size with tables and has some seating at the bar. 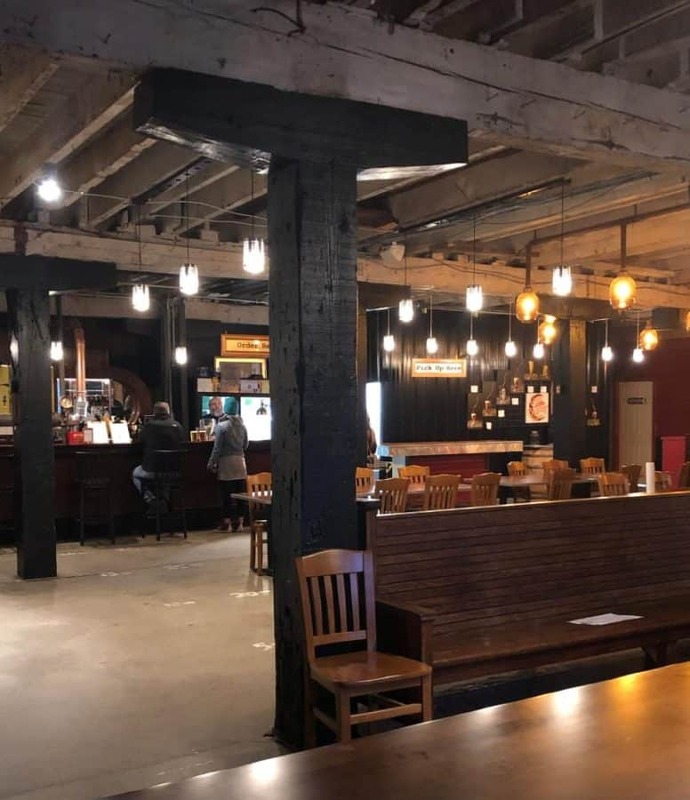 You can find out more about reserving the taproom here. Do they offer brewery tours? We forgot to ask! We will email the owners and fill this in with info soon. Is there any outdoor seating? There is limited seating on sidewalk out front along the main road. Is the taproom kid friendly? Yes, there is an area especially for patrons with children. They even have a few high chairs. Is The Great Crescent Brewery pet friendly? Pets are only permitted outside. *Hours of operation often change and are not always reflected on the brewery websites. Please do check to be sure hours have not changed prior to your visit.